It was initially unclear why the Volvo hit the 49-year-old Herzberg, as its system spotted her six seconds before impact. It was subsequently revealed during a police investigation that the backup driver charged with taking control in an emergency was actually streaming the TV show, “The Voice,” rather than watching the road. She failed to intervene when the car’s brakes weren’t automatically applied because of improper modifications made to the vehicle. In a new safety report, as well as an application filed with the Pennsylvania Department of Transportation, Uber says it will take steps to ensure its test vehicles perform safely. Among the steps it intends to take, it will start using two human backup drivers, rather than one, while those “operators” will log only half as much time on the road during each shift. The Tempe (Arizona) Police Department released this footage of Uber's fatal crash. Uber CEO Dara Khosrowshahi said significant safety changes have been implemented. 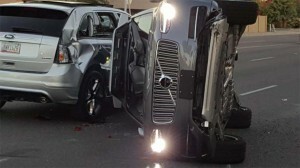 “We committed to deliver this safety report before returning to on-road testing in self-driving mode, and will go back on the road only when we’ve implemented improved processes,” Dara Khosrowshahi, Uber chief executive, wrote in the 70-page safety report released last Friday. Those assigned to serve as operators will now get more extensive training, according to the ride-sharing service. Other steps Uber is taking other steps to improve its safety include modifications to the autonomous vehicle technology it uses. The automatic emergency braking systems will no longer be deactivated, for one thing. 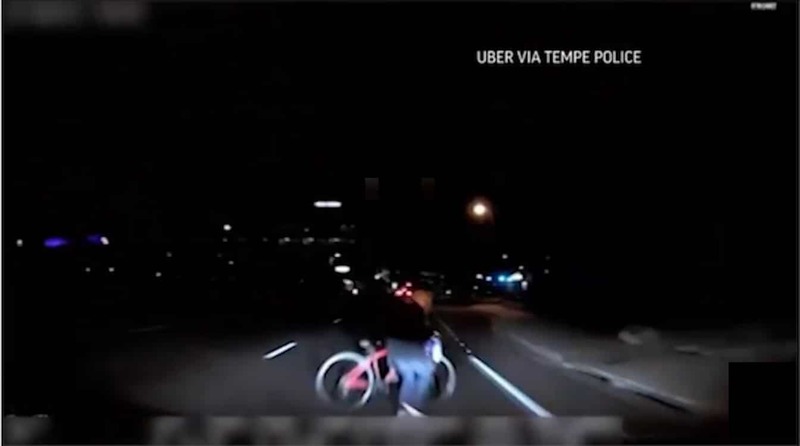 There are no indications that Uber yet plans to return to testing in Arizona, where the crash occurred on a darkened street in Tempe. It was one of numerous companies testing autonomous technology in that state, in part due to the fact that the weather is almost always good. Some autonomous vehicle programs, include one run by Google spinoff Waymo, are now looking at more temperate regions, such as Michigan. But operating self-driving technology on snow and ice-covered roads raises new challenges. Regulators in Pennsylvania have until Nov. 13 to approve or deny Uber’s application. Whether the ride-sharing service would immediately resume operations is not clear. 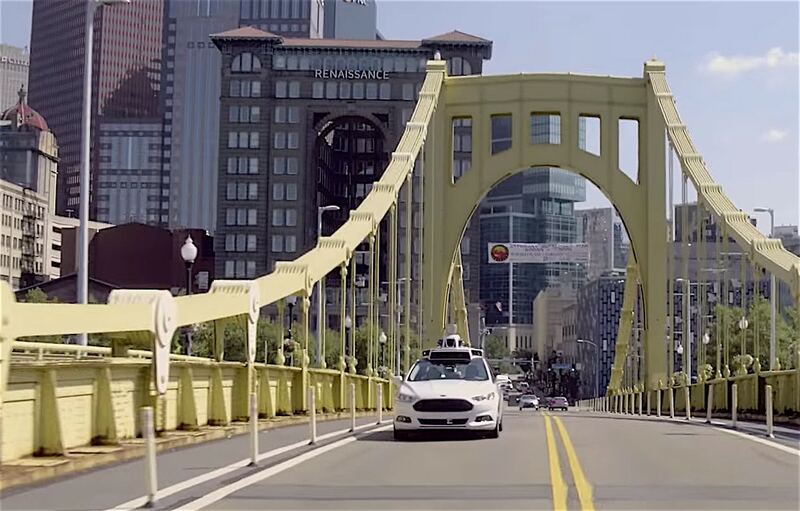 The decision to work in Pittsburgh is no surprise, however, as that is where the headquarters for Uber’s autonomous program is based. It was located there, in part, because of its proximity to Carnegie-Mellon University, which was an early pioneer in self-driving and continues to be a leader in research in the field. Uber wants to resume testing autonomous vehicles in Pittsburgh, where it has a research center. Though there had been prior collisions, the death of Herzberg last March marked the first fatal accident involving a self-driving vehicle, and it cast a shadow of doubt over a technology that many transportation experts expect to become as much a norm as an exception during the coming decade. The Boston Consulting Group, for example, last December forecast as much as a third of the miles Americans clock on the road by 2030 will be in driverless vehicles operated by ride-sharing services like Uber and its rival Lyft. Following the Arizona accident, some competitors scaled back, revised or temporarily halted their testing on public roads. But most have now resumed operations. Waymo is expected to launch a commercial ride-sharing service using fully driverless vehicles by the end of this year. And California recently approved some testing on its roads of vehicles without backup operators – though that has generated protests by some groups, such as Consumer Watchdog. If anything, the pace of testing is expected to accelerate, both in the U.S. and abroad. Ford last week announced it would work with Chinese ride-sharing giant Baidu on a pilot program in that country. Ford is also widely expected to partner with German rival Volkswagen on autonomous vehicle development. Sources have told TheDetroitBureau.com an announcement could come on that and other projects before the end of the year. 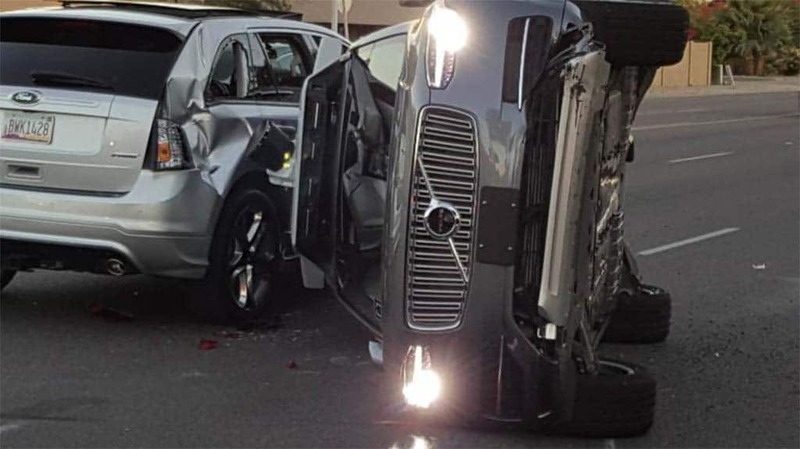 The fatal Uber crash has been blamed for raising new worries among the American public about autonomous vehicles. Roughly half of those surveyed by J.D. Power for a recent report said they’d likely never travel in a driverless vehicle. This entry was posted on Monday, November 5th, 2018 at and is filed under Advocacy Groups, Advocates, Automakers, Automobiles, Autonomous Driving, Driverless Vehicles, Executives, Ford, Lawsuits/Legal, Markets, Personalities, Ride-Sharing, Safety, Technology, Traffic Fatalities, U.S./North America, Uber, Volkswagen, Waymo, waymo. You can follow any responses to this entry through the RSS 2.0 feed. Both comments and pings are currently closed. “…start using two human backup drivers, rather than one…” Won’t change anything. They will both be doing something other than what they were hired to do. Not just cars either. “Safety drivers/engineers” or whatever they may be called, don’t pay attention to the trains or boats or cars or whatever it is that they are supposed to be monitoring. For the Uber cars, maybe just put a large sign on the top similar to the pizza delivery car signs, so at least other cars and pedestrians can be made aware of the hazard of interfering with that vehicle’s programming (or lack of such).